Open data magic on PDF Ukraine: how synergy between local governance and civic activists can be achieved? Putting together open data, local politicians, activists and programmers is not easy, but eventually it can bring remarkable benefits to your city. 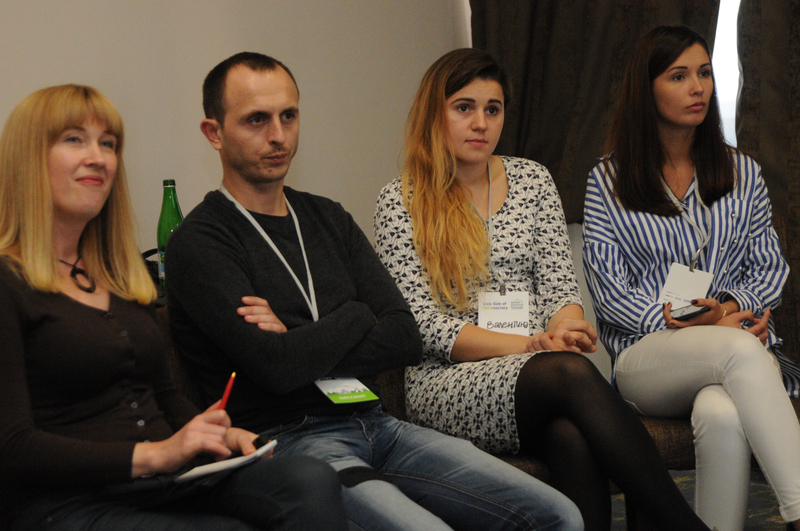 In order to demonstrate how to do it, TechSoup Europe and Civil Network OPORA held a cross-sector workshop “OPEN DATA IN ACTION” in the framework of “Apps for Cities” and TransparenCEE project. 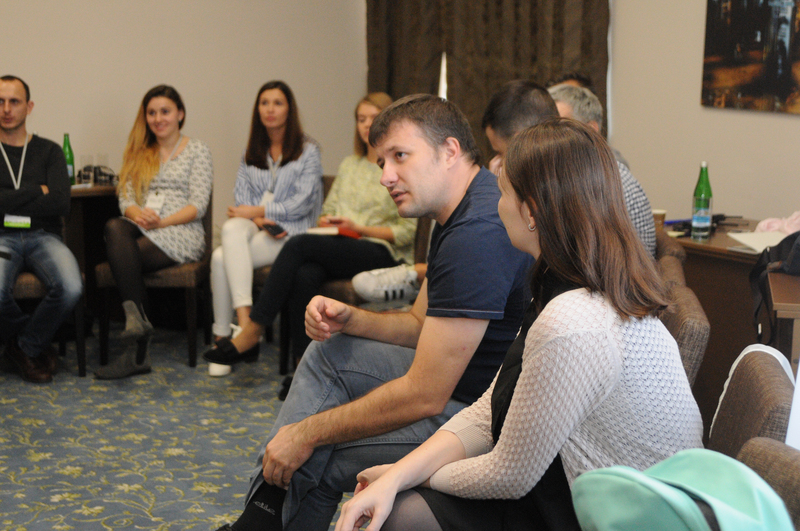 The workshop was part of the second edition of Personal Democracy Forum Ukraine (25-26 September). Why opening data is so important for cities and how can they benefit from it? Which specific problems can be solved thanks to using open data? These are some of the issues which participants found especially interesting during the workshop. Tin Geber, trainer, pointed out that the purpose of this workshop was to put together people from different areas, including local governance, civil society and open data experts. “We want people to discuss about how they could work together”, said Geber. “We started the workshop with very basic things. We explained to participants why open data is a helpful thing. To illustrate this, we showed some examples to demonstrate how it works”, said Geber. He stressed that workshop participants may be very good in their own areas of expertise, however, at the same time they might lack knowledge from other areas possessed by their peers. “It’s important for people to strengthen each other with their knowledge”, said Geber. “It is a very good approach because people here can explore areas which are beyond the limits of their personal experience. We realized this can be the best way to demonstrate opportunities of open data”, added Mrs Irina Shvets, who is a coordinator of educational programs in “Apps for Cities”. She is convinced that a combination of different practices, experts and cities at the training has a potential to create a synergy effect if their achievements are collected and shared. What were the participants’ impressions after the workshop? 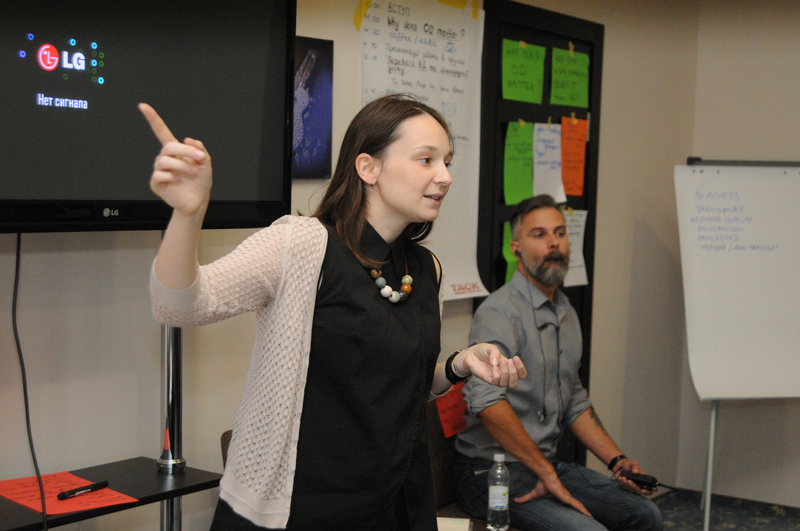 Oksana Paliy (information policy department of Kolomiya city council) told us: “It was interesting and practical day. I’ve made notes about each case we analyzed. There’s a lot of new information I can use in my work and I would like to continue learning about open data”. Mykola Bondarenko (IT-department of Kolomiya city council): “I’ve realized how many problems exist in my city. I ignored some of them before but now I understand that they need to be solved. This is the most important thing for me – understanding where are the weak points. Now I should work on that. And it was very helpful today to listen to people with the experience from other cities”. 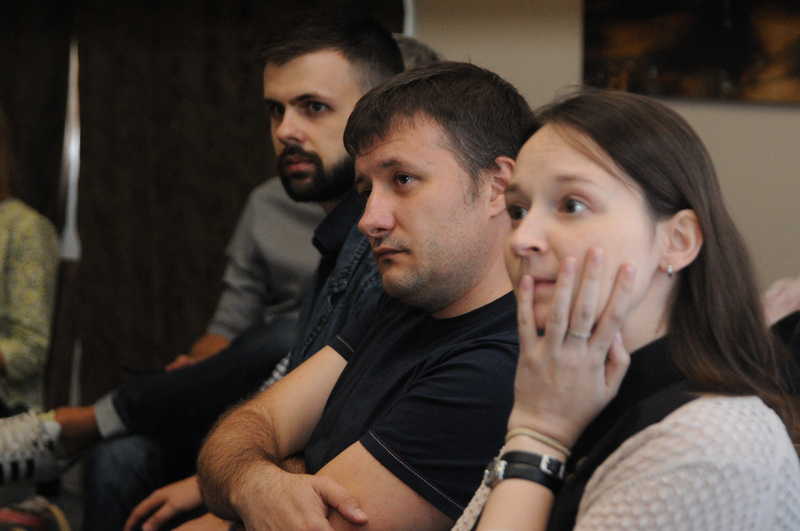 Olena Chudinovich (Civil Network OPORA, Rivne): “This was extremely productive workshop. We worked with concrete cases and reflected on tasks that may be implemented in the field. It was also very useful to identify specific things for each city”. 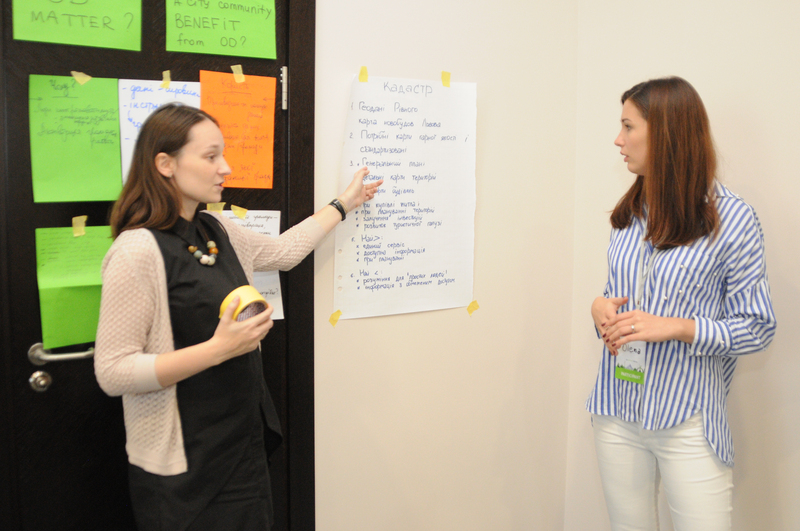 Workshop in Kyiv was organized for open data experts who answered to TransparenCEE open call and for participants of “Open Challenge” project facilitated by “Apps for Cities” initiative. Those are local authorities, open data activists and IT-experts from Voznesensk, Kolomiya, Rivne, Mykolaiv and Uzhgorod. Later they plan to implement open data policy in their cities according to international standards.